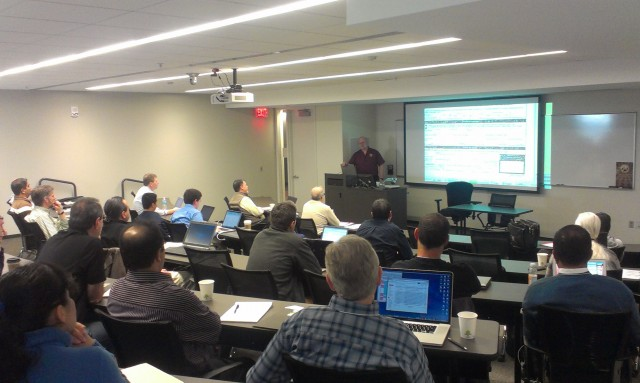 Great White North Technical Evangelist: 2015 PB Conference - Call for papers! 2015 PB Conference - Call for papers! Now is your chance to ‘feed’ the PowerBuilder Community by presenting a session at the conference. As a whole we can only get stronger by coming together and sharing ideas, know-how, and experiences! Showcase your achievements in front of your peers – help us all grow through exposure to new thinking updated ideas. Moving at the speed of change! Appeon World Tour coming to Taipei!